Book Review: “The Contract” by Gwen Plano & John W. Howell. 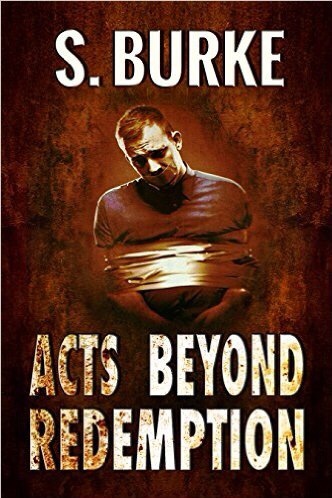 @HowellWave @gmplano #RRBC #IARTG – Welcome to the World of Suzanne Burke. 🌹Your book gave me great pleasure, Gwen. It is a privilege to share it with others. Marvelous, Soooz! Thanks for sharing. Wishing huge success to John and Gwen with this one. What a team! Hugs all around. 🦋 Thanks so much for stopping by, Teagan. I pre-ordered this book and am now looking forward to being able to dive into the tale. Soooz, your review is fabulous, as I’m sure the story will be. Congrats to Gwen and John and many thanks for sharing your thoughts on their work. It makes me look forward to the story even more! I completely agree with your review Soooz! I love how two different author pulled a story together so seamlessly. The blend of love and action made it one I wont forget! 🌹It’s certainly a great read. Thanks so much for stopping by, Denise. Two gifted authors bring together an amazing story with a very interesting and riveting plot. 🌹They do indeed, Karen. Thanks so much for stopping by. Have already read and reviewed The Contract. A marvelously-constructed thriller that is flawlessly written by two first-rate authors. 😀 I did love that scene at the Writer’s Conference. I was impressed by the Guest Speaker. Great read. Thanks so much for stopping by, Ron. 🌹John, the book is wonderful and deserves to go to the top in its genre. It was my pleasure both to read and to share. 🦋Thanks, Harmony. It’s a great read. Great review, Soooz! A big congrats to John and Gwen! Wonderful review. I need to get mine posted soon. Thanks, Craig. I appreciate you stopping by. Agree with your review, Soooz – this book was fantastic! 😊 Thanks so much, Vashti! It’s a great read. Some books are just a pleasure to read, Robbie. I did love this one. Bravo to Gwen and John!